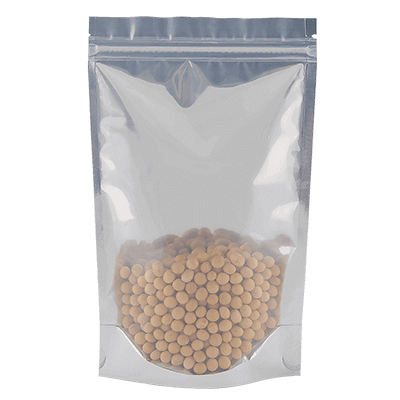 Press-to-close zippers provide an economical way to make your pouches easily resealable, improving the consumer experience. Ouma designs and manufactures customized stand-up pouches with a wide range of press-to-close zippers. Press-to-close zippers are an excellent, cost-effective recloseable/resealable option for many types of pouches, including both stand-up pouches and lay-flat pouches.